CCTV has had a profound impact on crime prevention and detection, and is never out of the news for long. The UK leads the way in the application of CCTV and its use is wide-ranging, encompassing facial-recognition technology, remote video monitoring, video smoke detection, mobile systems and Automatic Number Plate Recognition as well as many other functions. The days of CCTV systems being out of reach of most small businesses and homes are a thing of the past. 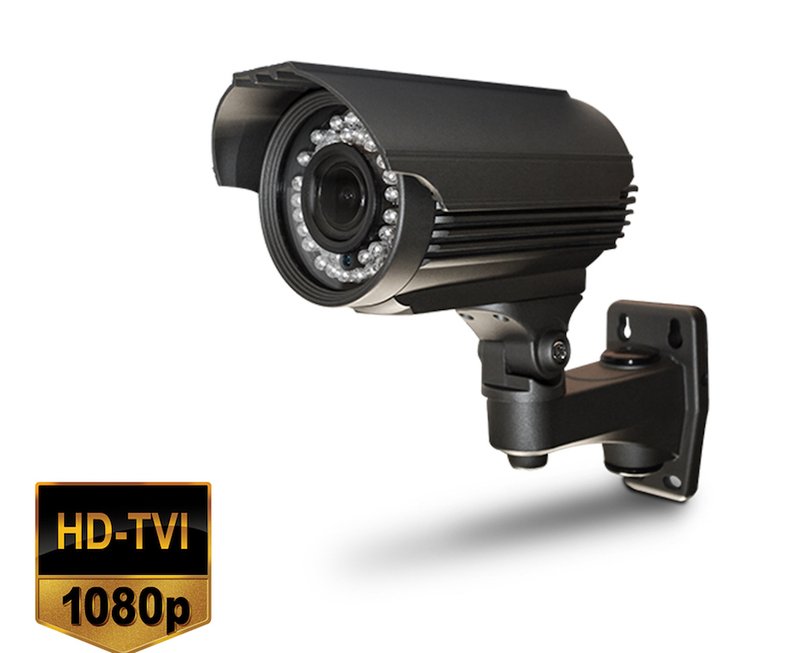 Systems to suit all budgets are available and with the fast pace in technology improvements you can now get a comprehensive CCTV system for your investment. Whether you want to protect a large organisation with multiple sites from a central hub, or if you have smaller business there’s a system to suit. 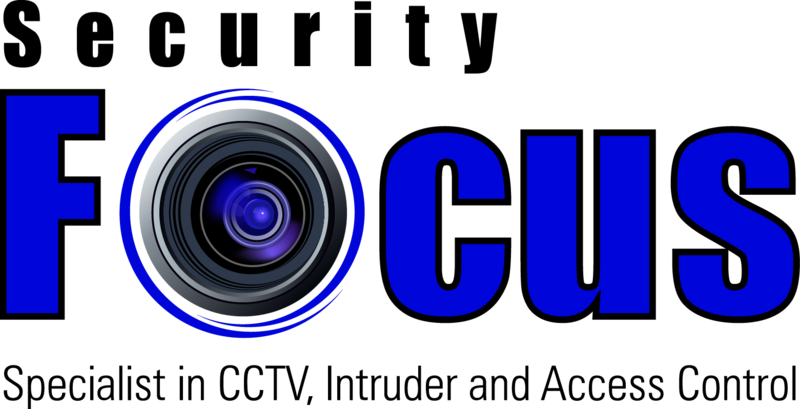 CCTV systems can be used to provide visual evidence of either a crime, or even to protect your staff. Covert units can be installed if you want to either keep the protection low profile and unobtrusive. Standard cameras with adequate signage can be an excellent way of deterring people from committing that crime. Remote monitored systems can be installed that can provide response to unauthorized access to protected areas. Systems installed with audio units can enable operators at our remote monitoring centre to warn potential trespassers not to enter protected areas. They can also contact key-holders or the relevant authorities if needed. 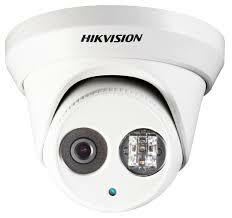 The largest benefit from CCTV systems is the ability to go back and review past events, with flexible storage periods. 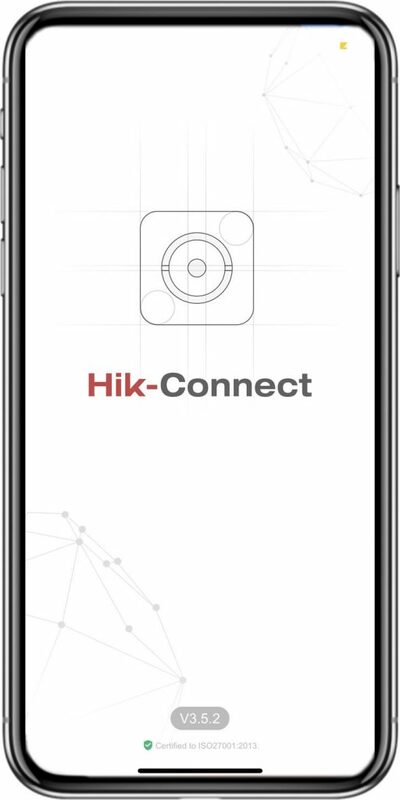 Some systems can now be used for Number Plate Recognition, movement tracking and object protection, when alarms can be produced if people or vehicles stray into protected areas or valuables are moved from a protected location. Protect your home like never before, with 1080p full high Definition video streamed over the internet to your Smartphone or tablet. Where HD security systems in the past have required a trade-off between resolution and video frame rates, these new solutions are unique in that they combine 1080p video resolution with real-time live viewing and video playback (PAL 25 frames per second / channel) allowing end-users to see every detail, colour and activity. Our dedicated team are just one telephone call away. Call us on 0345 021 1900 or 0845 0211 900 for a detailed quote. Email us directly today for a free site survey at your convenience. Our team typically respond within 24-48 hours. Use our quick and easy Online Contact Form and a member of our team will call you back as soon as possible.